No more texting overage, texting plans or any other hassles related to texting. 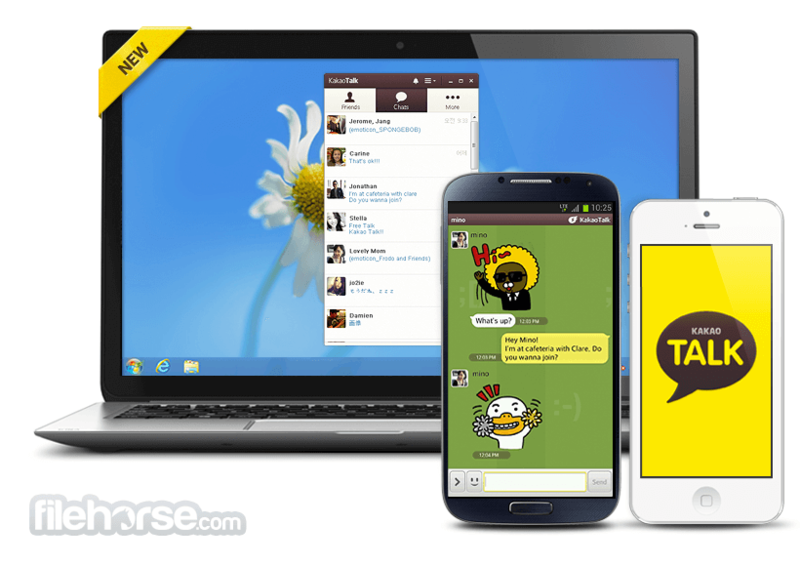 KakaoTalk for Windows is a free smartphone messenger that allows users to send and receive messages including photos, videos, voice notes, and contact information through one-on-one and group chats internationally. 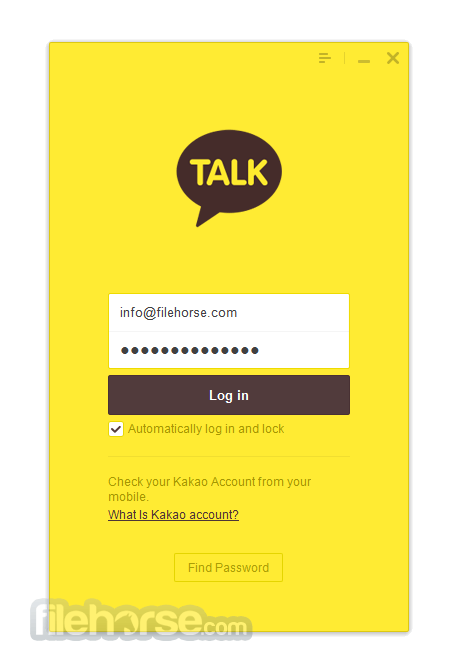 You can download KakaoTalk for PC offline installer from our site by clicking on free download button. If you share your computer or want to securely step away from your chats, the lock mode for KakaoTalk Windows keeps your chats password-protected. 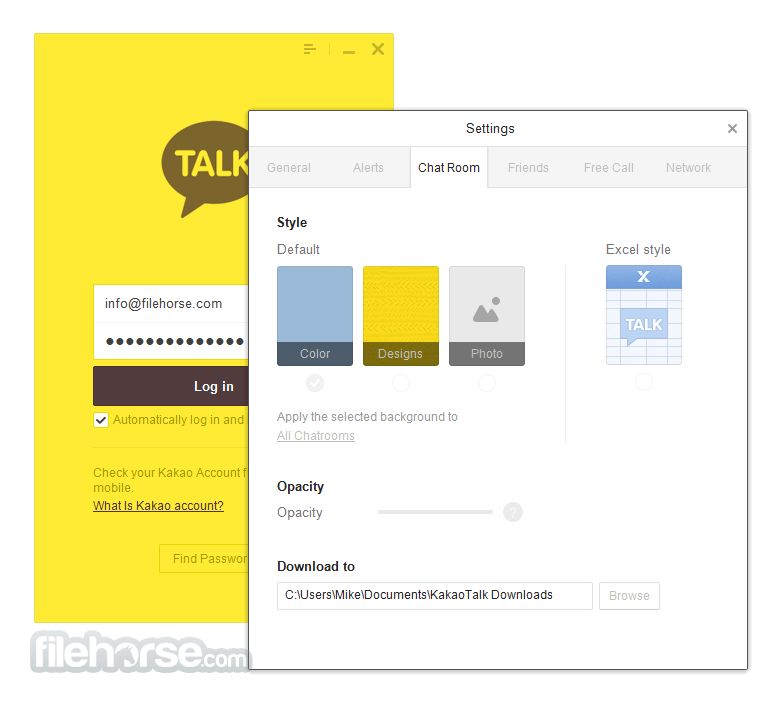 Download KakaoTalk Offline Installer Setup for PC!